For a quarter of a century, Tony Angell and his family shared the remarkable experience of closely observing pairs of western screech owls that occupied a nesting box outside the window of their forest home. The journals in which the author recorded his observations, along with the captivating drawings he created, form the heart of this compelling book-a personal account of an artist-naturalist's life with owls. 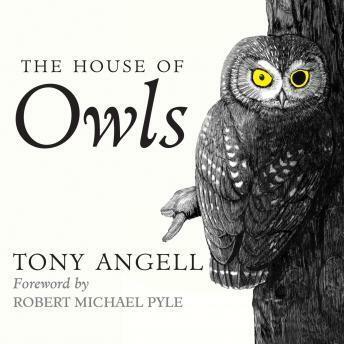 Angell's extensive illustrations show owls engaged in what owls do-hunting, courting, raising families, and exercising their inquisitive natures-and reveal his immeasurable respect for their secret lives and daunting challenges.